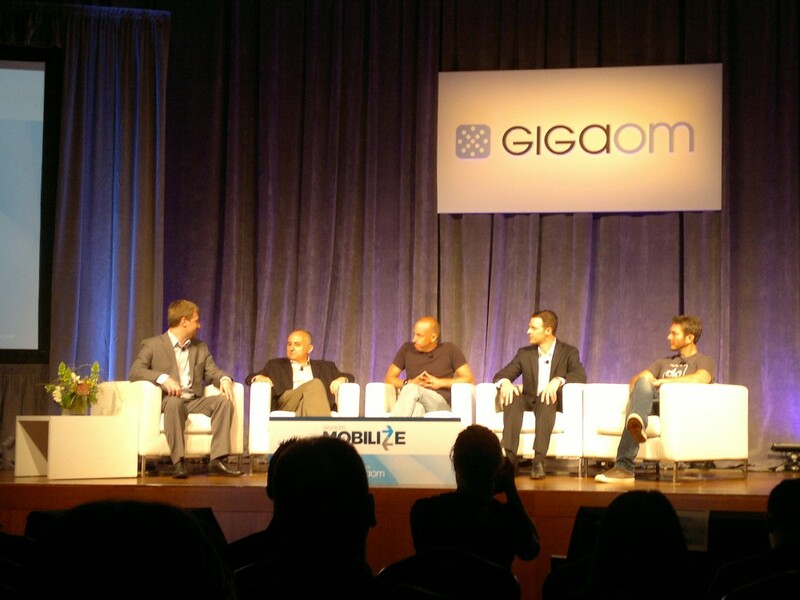 Here are my top take-aways from GigaOm‘s two day Mobilize conference which wrapped up yesterday. Mobile payments are coming, but when and how? 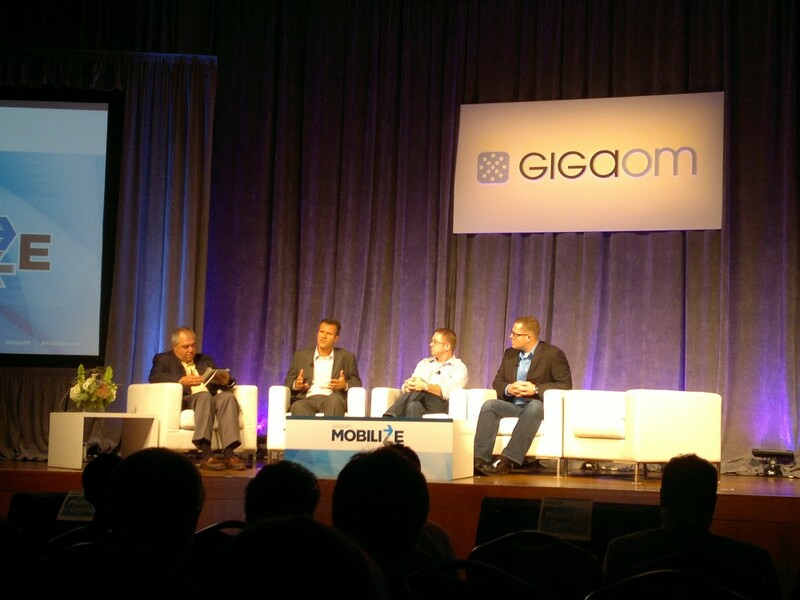 The mobile payments panel was interesting but I think it showed just how chaotic the payments space is right now. 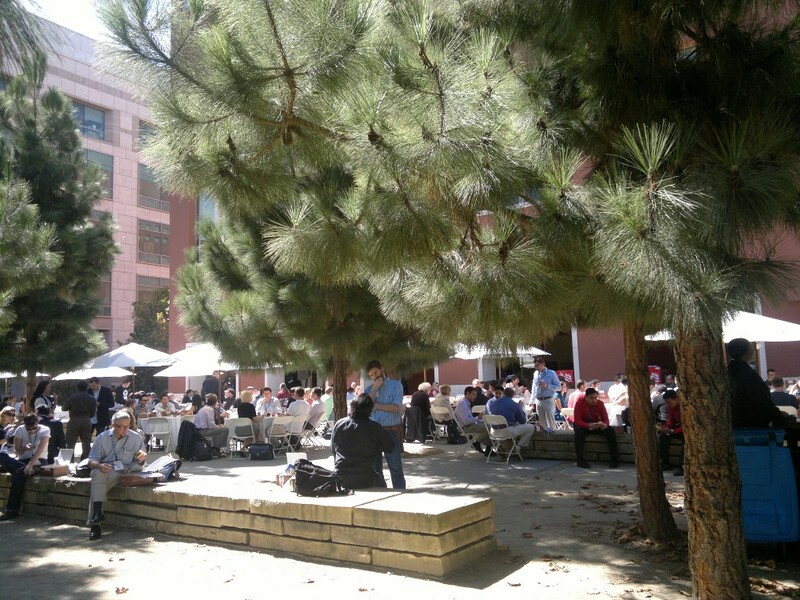 It had representatives from PayPal, Visa, Intuit and VeriFone all arguing for their own largely incompatible solutions. 2015 was mentioned by several panelists as the “year of mobile payments”, when most phones would have payment capabilities and most merchants who be ready to accept mobile payments. To ensure the later happens Visa’s Brad Greene said the credit card issuer would penalize merchants who haven’t installed mobile ready terminals by 2015 by making the non-compliant merchants, rather than the banks, liable for user fraud. Talk about cramming your solution down your partner’s throats. Visa might have the clout to pull this off but what I wouldn’t be surprised if substantial numbers of merchants choose to no longer accept Visa rather than undergoing costly upgrades or opening themselves up to potentially devastating fraud loses. I’m also skeptical of the payment and mobile industries getting all the pieces in place by 2015. Mobile payments in the US today are a morass of conflicting technologies and platforms. Banks, credit card companies, PayPal, mobile operators and Web companies are all jockeying for a piece of the pie. I don’t see mobile payments gaining traction until vendors can give consumers a single unified message of how it works and way it makes their lives easier. To be successful, users need to be confident that they will be able to use whatever phone they have to make purchases at any merchant and do with greater convenience and no extra costs compared with using cash or plastic. Emerging markets today represent a huge growth opportunity in mobile. That was the message from Jana (formerly txteagle)’s Nathan Eagle. There are 2.1 billion mobile users in the developing world. Next year China will overtake the US in total advertising spend. In places like Africa, users spend 10% of their annual income on mobile. Jana specializes in helping marketers and advertisers reach users in developing economies. One of their more innovative campaign strategies rewards participating users with free prepaid mobile airtime. Not only is this a great way to reach users but it’s also beneficial to the participants. Eagle estimates that devoting 30% of a campaign’s ad spend on airtime incentives is equivalent to giving everyone who participates a 5% raise. Enterprise IT is embracing Bring Your Own Device (BYOD) If the opinions of Cisco’s Tom Gillis are any indication, after years of fighting BYOD, the enterprise is now embracing it by securing data rather than devices and requiring BYOD users to be self supporting. This strategy improves morale and productivity while cutting on hardware and support costs. Gillis argued that companies that resist are actually less secure because users sneak their own devices on to the corporate network anyway. Small dev teams rule. Hit iPhone photo sharing service Instagram grew from zero to 10 million users in a year with a team of just six employees. 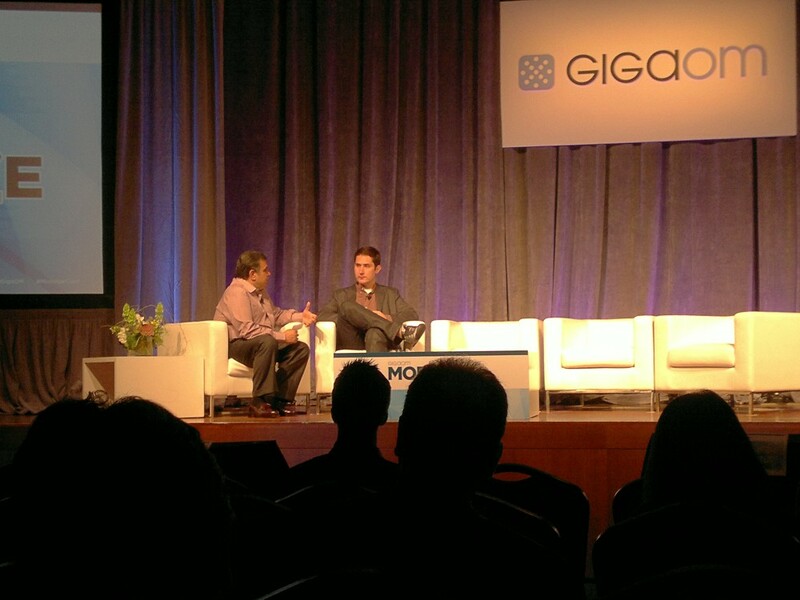 Instagram‘s Kevin Systrom credits its success to the team’s emphasis on the app’s speed and user experience. Having conquered iOS, the next targets for Instagram are the Web and Android. Ubiquitous computing has ubiquitous reach. If you had any doubts about how mobile is changing the face of technology take a look at Twitter and Facebook. Mobile users now generate 45% of Tweets and 350 million of Facebook‘s 500 million users are using mobile devices to access the site. 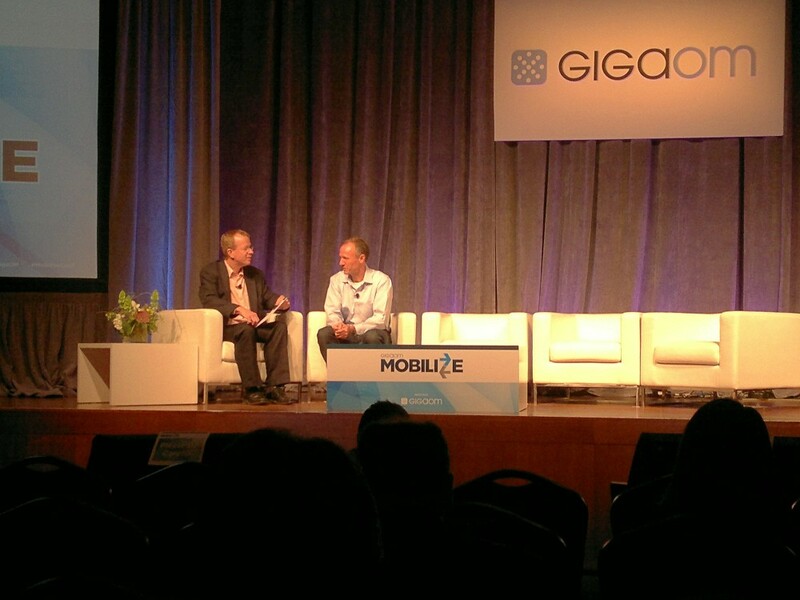 According to Twitter’s Michael Abbot, the service has 100M users, up 85% in the past year. Twitter is committed to banishing the “Fail Whale” forever and has made more infrastructure improvements in the last 9 months than the last five years. 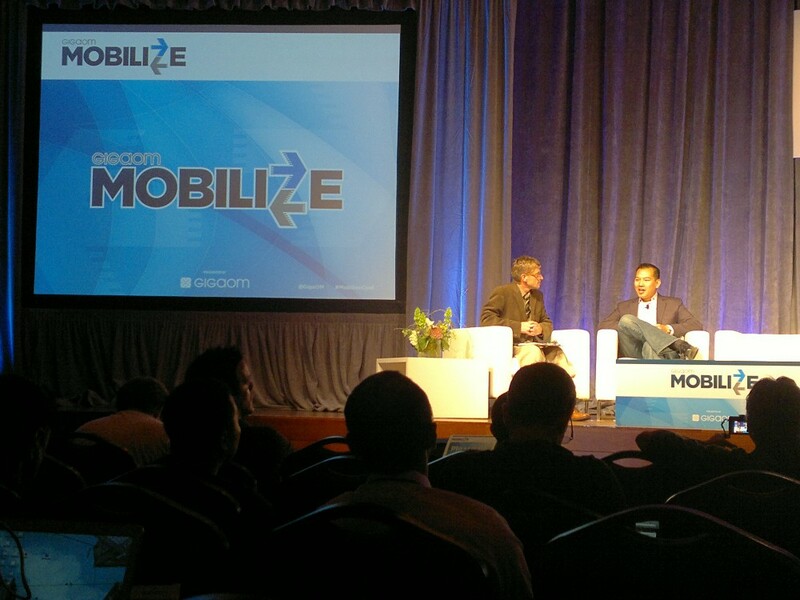 Facebook‘s Erick Tseng said “We’re going to became a mobile company”. I think every company needs to. The Internet of Things is on your wrist and bed stand. According to ThingM’s Mike Kuniavsky, there’s a new electronics cottage industry based on object oriented hardware components – systems on a chip that implement entire hardware and software tasks like seamlessly providing a connection over any available wireless network or delivering current GPS coordinates. Early examples of Internet of Things products include MetaWatch’s connected wrist watches and Vitality’s smart pill bottles that remind you with light and sound when you forget to take your medicine and order a refill before you run out. HTML5 is red hot Virtually every presenter from tool and infrastructure vendors to Web companies like Yahoo, Facebook and Salesforce.com said they had or were working on HTML5 based products. But the biggest news came from Slideshare‘s Jonathan Boutelle who announced that HTML5 based “Slideshare for Mobile is now available on the world’s biggest app store: the web“. And that’s not all, Slideshare‘s has completely dropped Adobe Flash, with Slideshare‘s desktop Web app also running on HTML5. 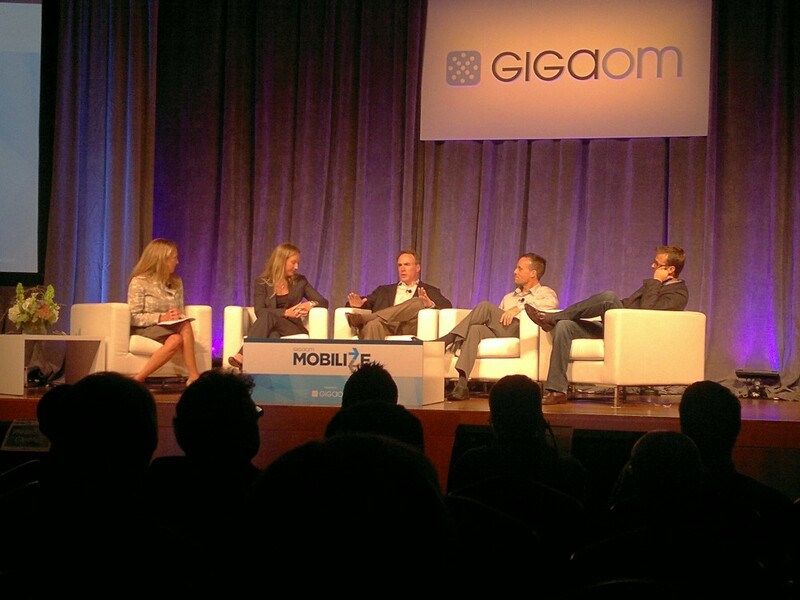 Kudos to the GigaOm team for a great event. 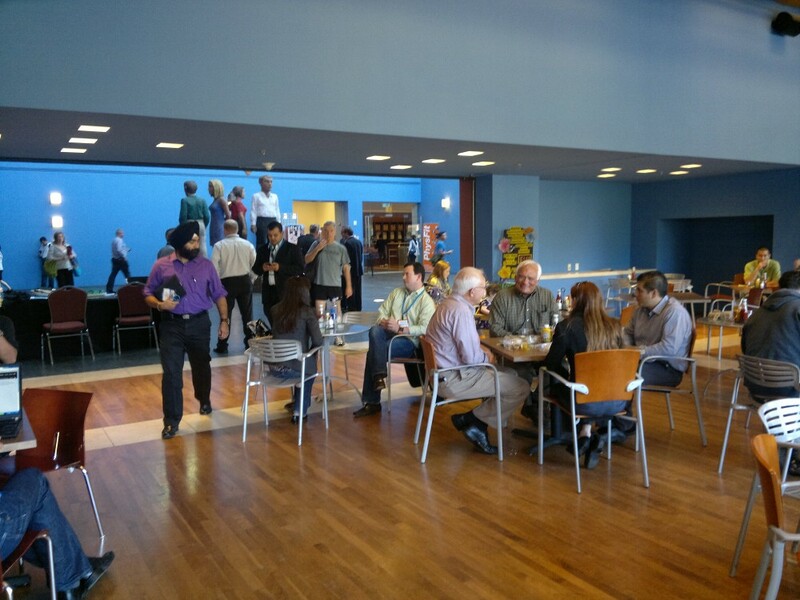 Mobilized featured a great lineup of speakers and panelists, good WiFi and plenty of tasty food. 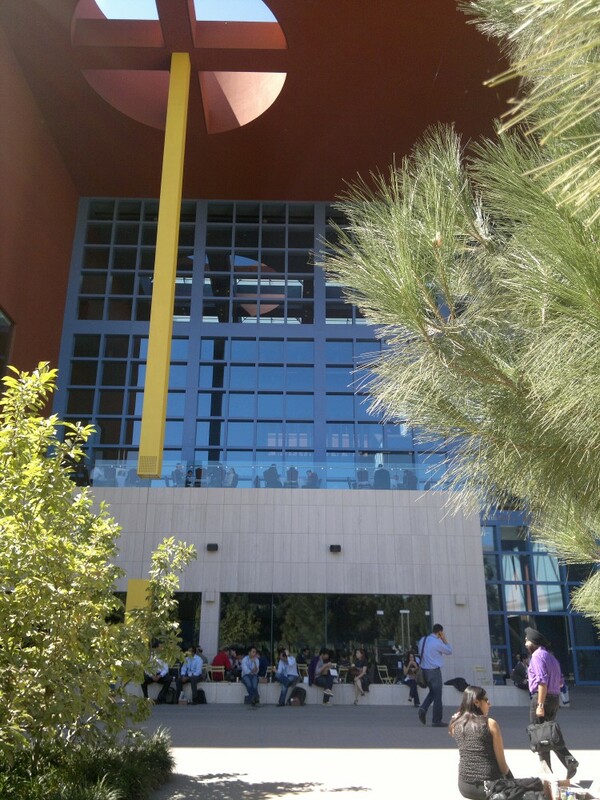 And it has a an uber-cool venue in the architecturally interesting and very comfortable Mission Bay Conference Center at University of California. 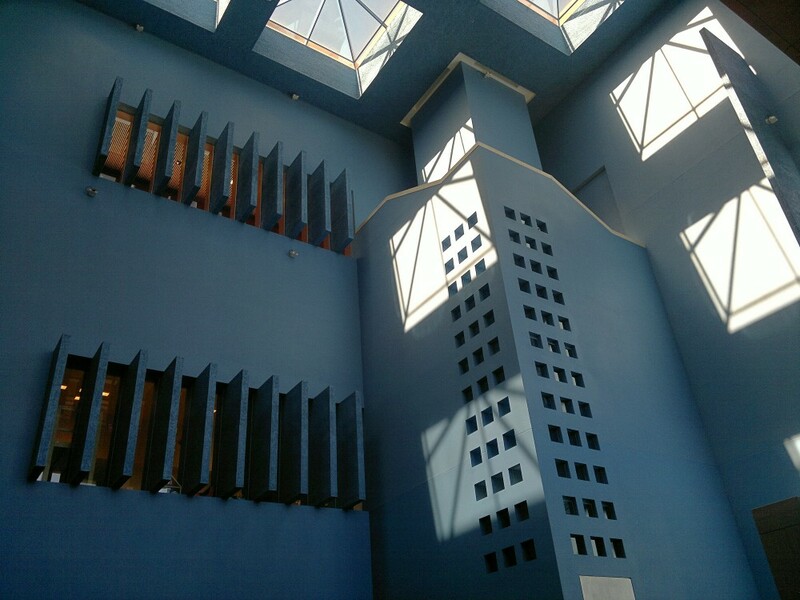 This entry was posted in Uncategorized and tagged Facebook, HTML5, Instagram, Jana, mobile payments, MobizeConf, Twitter by Dennis Bournique. Bookmark the permalink.